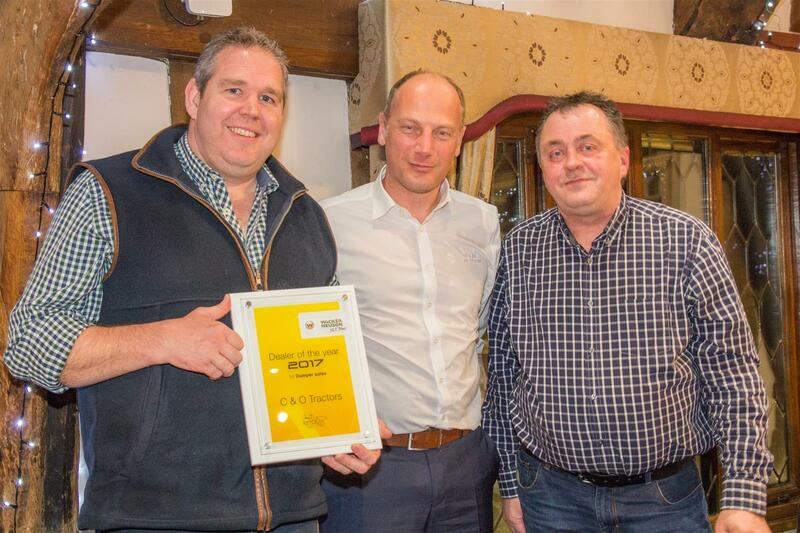 C&O Construction are very proud to have been awarded the Wacker Neuson Dealer of the Year for Dumper Sales. During 2017 C&O Construction worked closely with Wacker Neuson and Tonic Construction to drive forward the development and delivery of the new safety forward tipping dumper to the UK market. 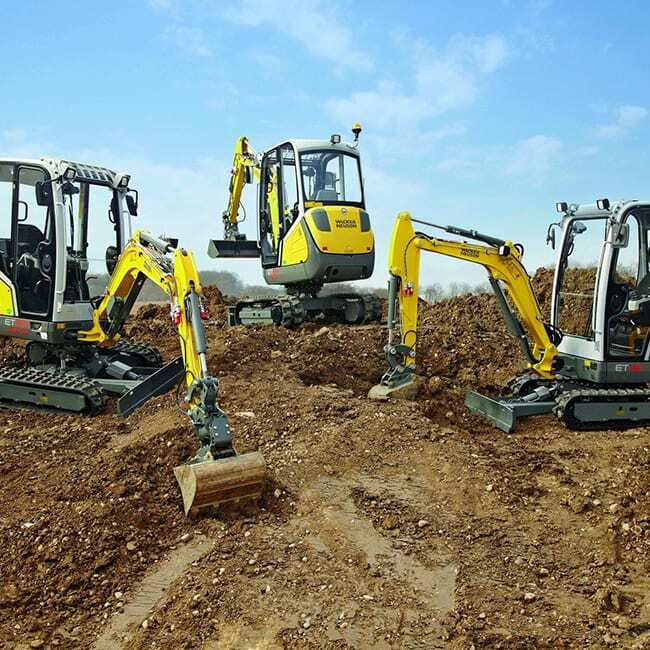 The Wacker Neuson safety dumpers with cabs are now working on construction sites across the West, with Tonic Construction, Baram Construction and Ford Civil Engineering leading the market with their use of the vehicles. The C&O Construction Sales team of Allan Feltham, Lee Priddle and Philip Prior are looking forward to another great year with Wacker Neuson, delivering dumpers across the whole range from 1 to 10 tonnes.